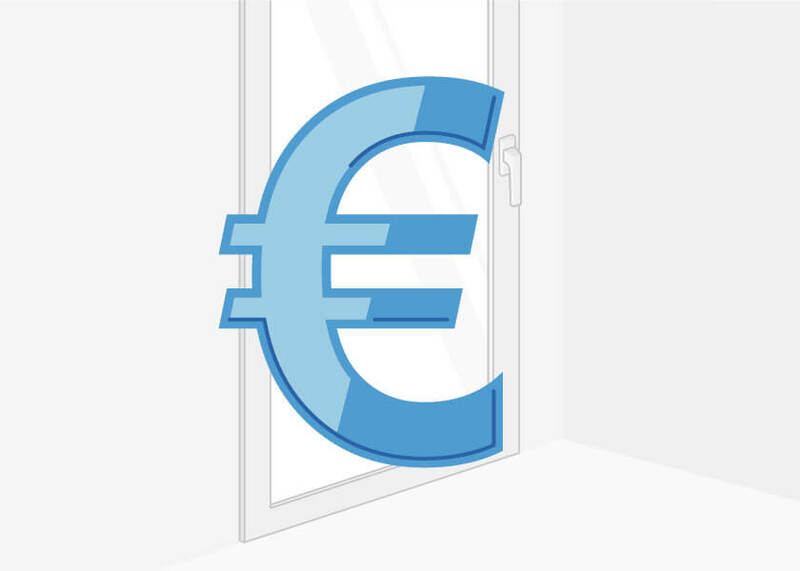 The various models, opening mechanisms and associated technical details are often very complex; therefore it is strongly recommended that any preliminary selection of French door or balcony door – but also all other types of door or window – first be tried out in our product configurator at Windows24.com. Composite wood with aluminium French doors for patio or balcony unite the charm and the warmth conjured by the wood finish with the stability and weather resistance of aluminium. 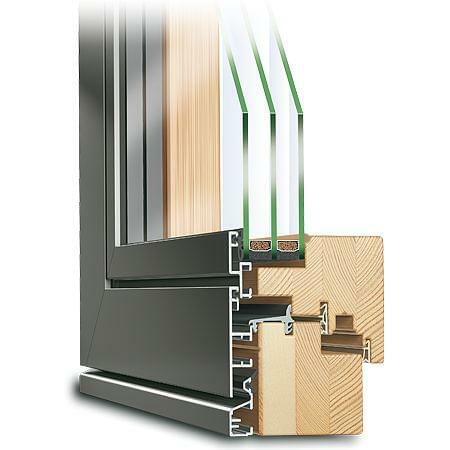 French doors manufactured from this wood with aluminium combination are thus the perfect symbiosis where thermal insulation, looks and stability are concerned. 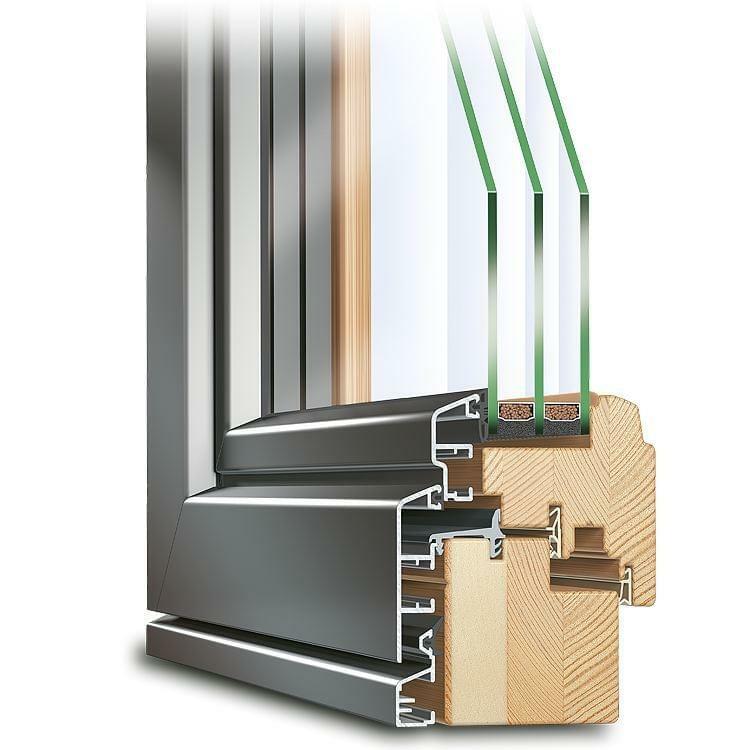 Here, one is utilising the advantages of a light but stable outer surface of aluminium perfectly without having to forego the cosy interior atmosphere created by a wooden door. 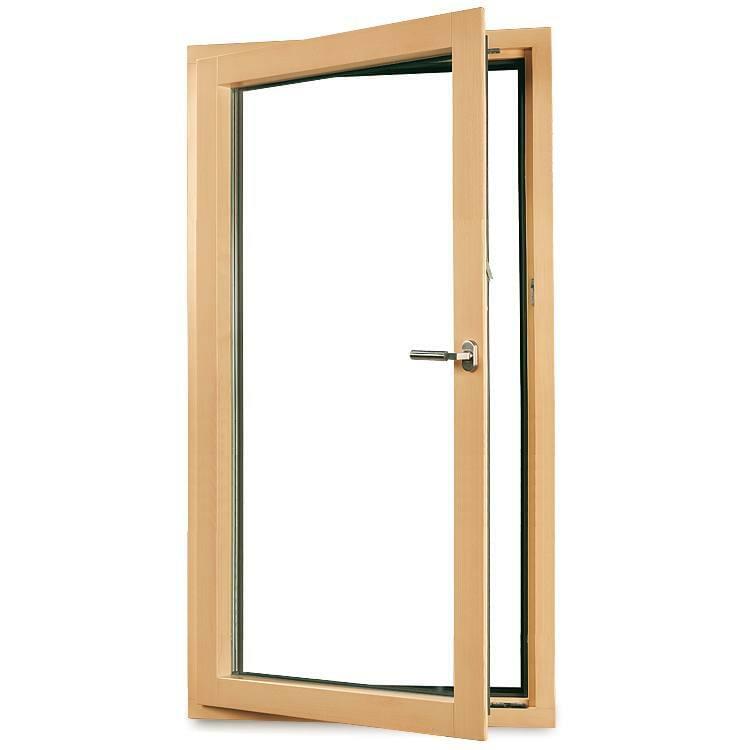 Just as doors of wood are available in several woods, so too composite French doors are available in pine, larch, Meranti and oak. One of the outstanding features of this material is the fact that it can take almost any colour with just simple painting; in contrast to solid uPVC or to aluminium products, which have to be coated using complicated processes. 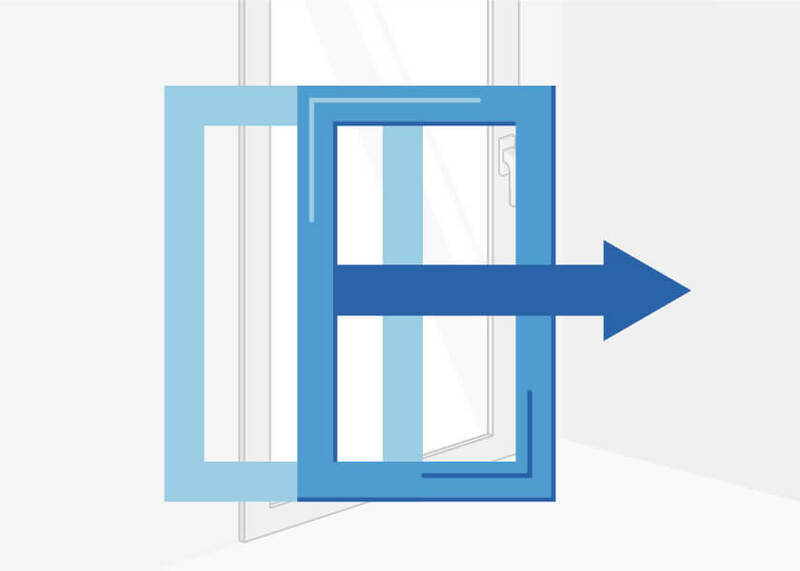 French doors should meet the identical requirements as are placed on any house door, as they form an important thermal bridge and a connection point between the outdoor and indoor areas. Additionally this barrier is prone to the attention of would-be burglars. 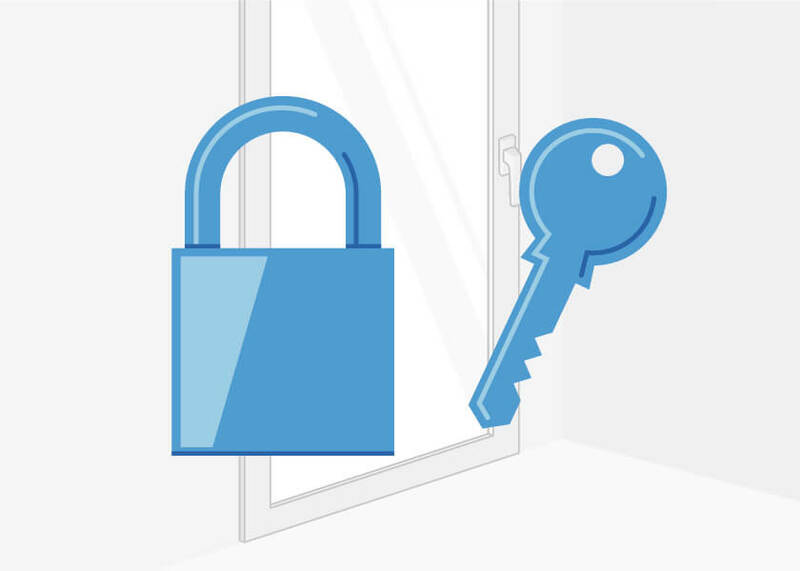 Security is therefore a special consideration for composite French doors whether for patio or for balcony. Composite French doors, just like any window, can be fitted with almost any type of glazing. 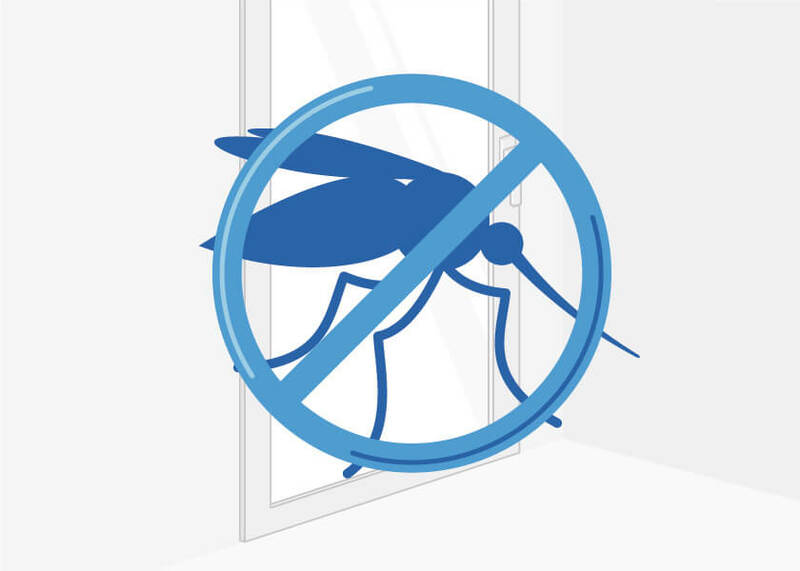 For example, they can be equipped with security glass of any class. 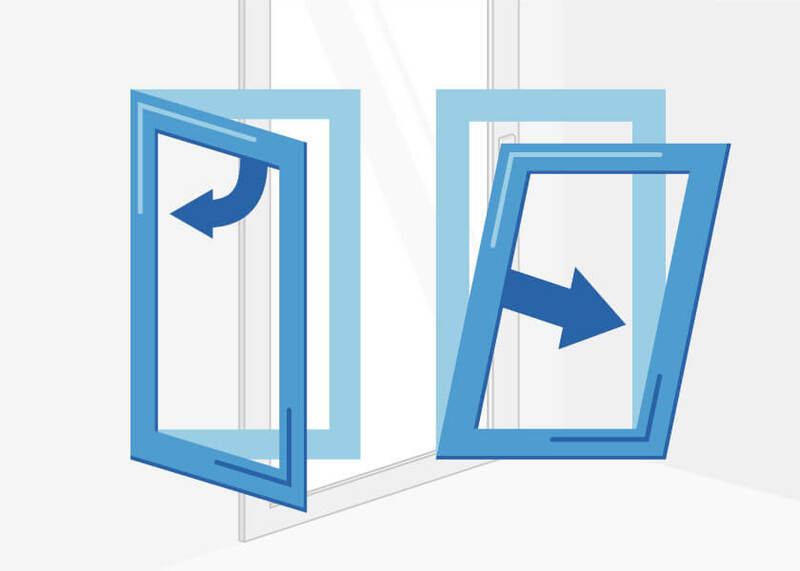 Thermal insulation can also be of more importance when it comes to a balcony or patio French door. 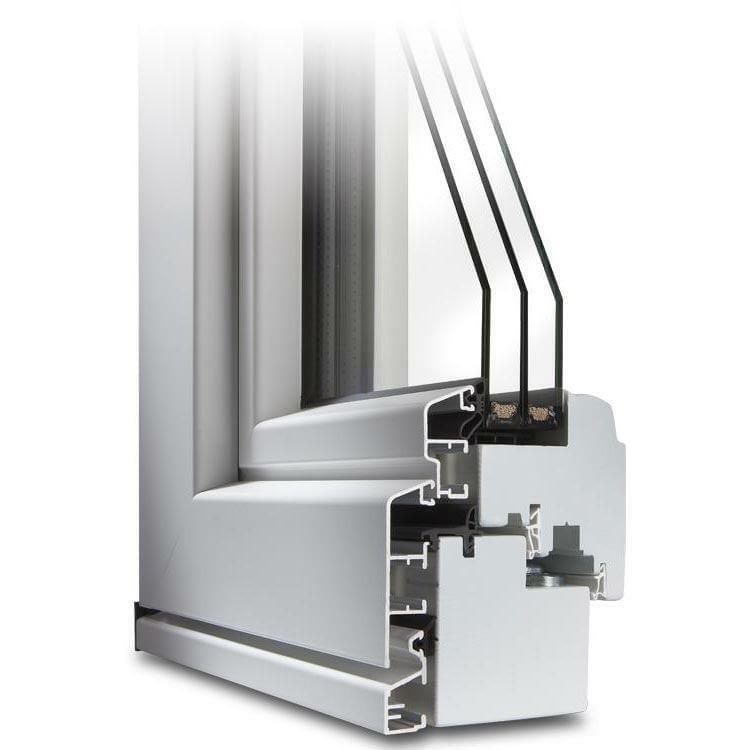 Fitted with profiles offered by Windows24.com one is always playing it safe and has one thing less to worry about. 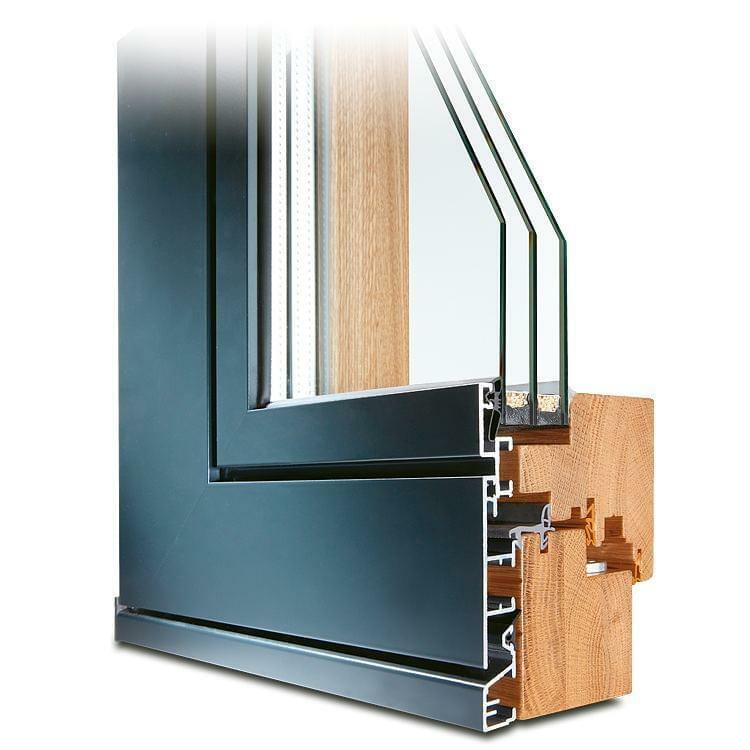 The design together with the excellent properties of the combination of wood and aluminium ensures optimum thermal insulation values without losing anything in terms of functionality and looks. 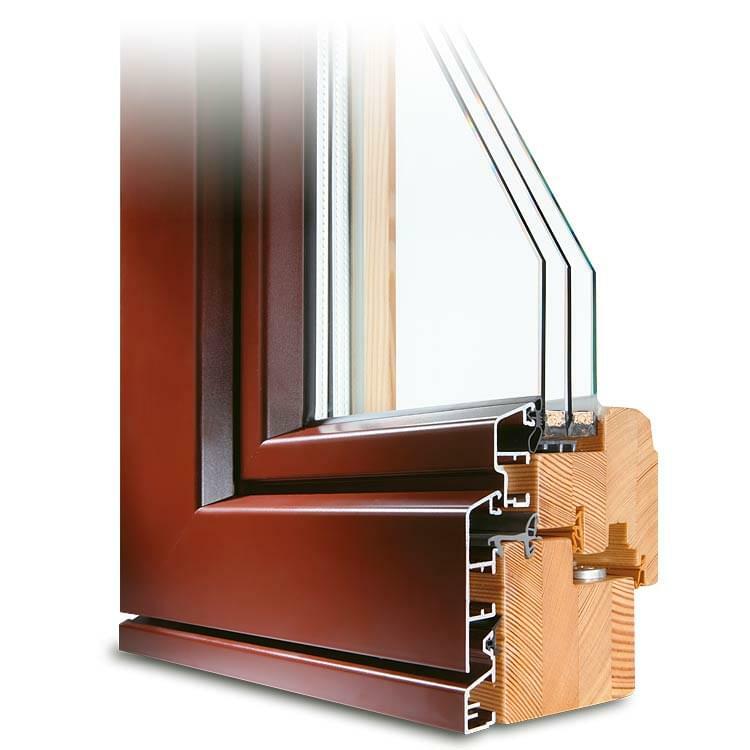 These doors can thus be favourably compared to any uPVC window having the typical multi-chamber system. 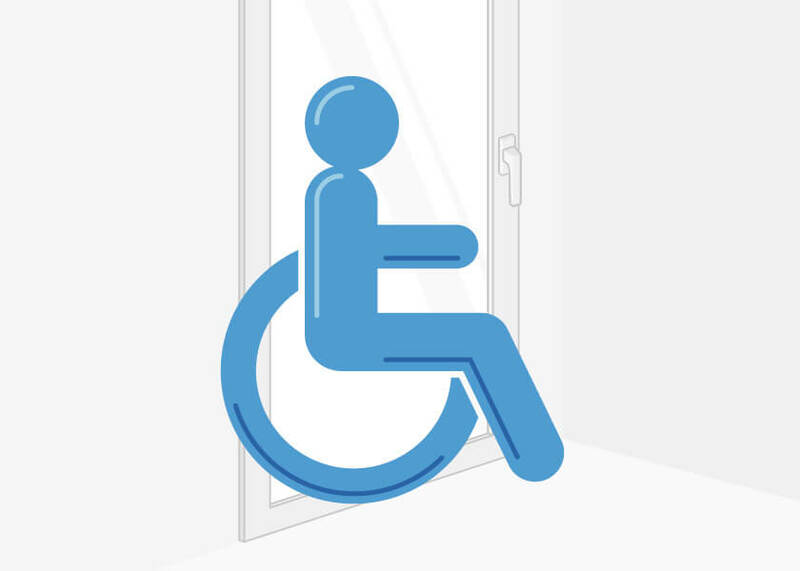 There is a choice of opening mechanism between the lift-and-slide and the parallel-slide-tilt doors. Depending on your taste window bars can be integrated or handles fitted from our wide potpourri available. Here you will find a variety of types and designs, which you can then select using the product configurator or order them subsequently from our accessories shop. Last but not least, we offer convenient floor-flush thresholds for balcony French doors making tripping a thing of the past. Another extra which is popular is the roller shutter for French doors, not only safe but also easy to fit. 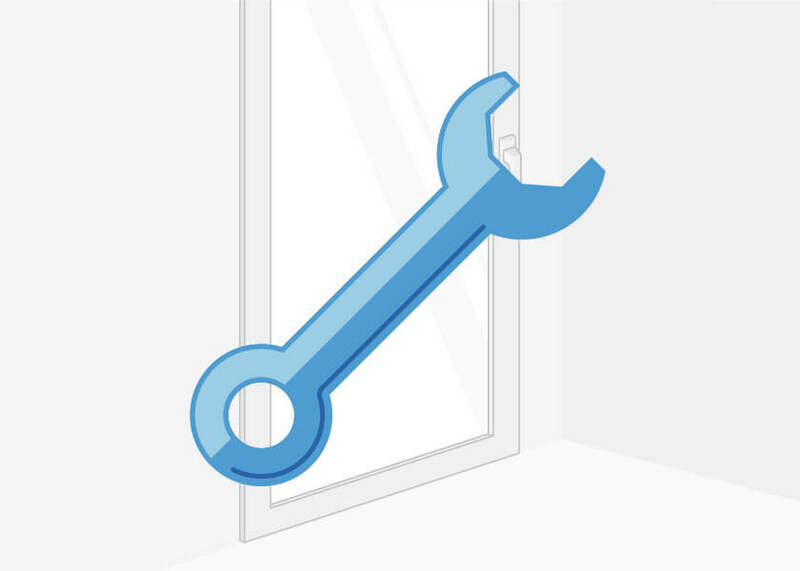 As for windows, so for French doors – there are various types of fittings available for the composite French doors in order to enhance security. 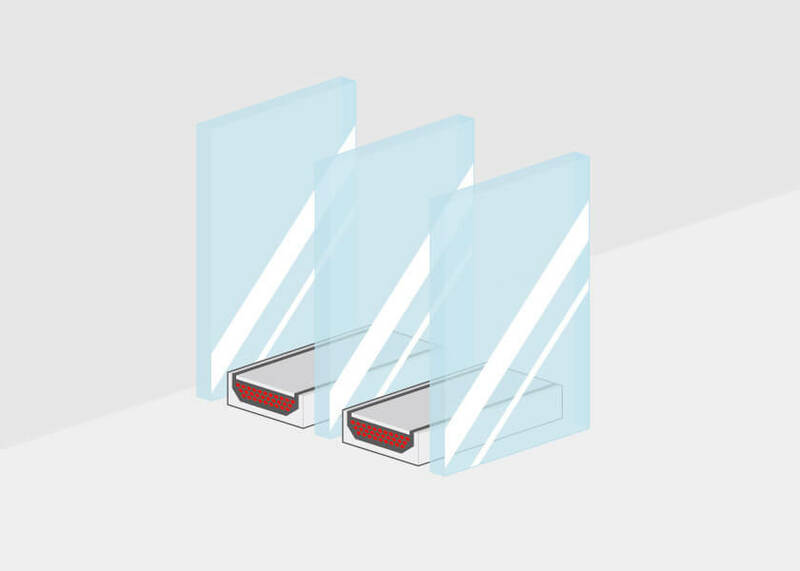 As well as the standard category offering basic security there are fittings which meet the requirements of resistance classes 1 and 2 (according to German standard DIN V ENV 1627) in our assortment, which can significantly increase the level of security.